BACK ON THE MARKET! 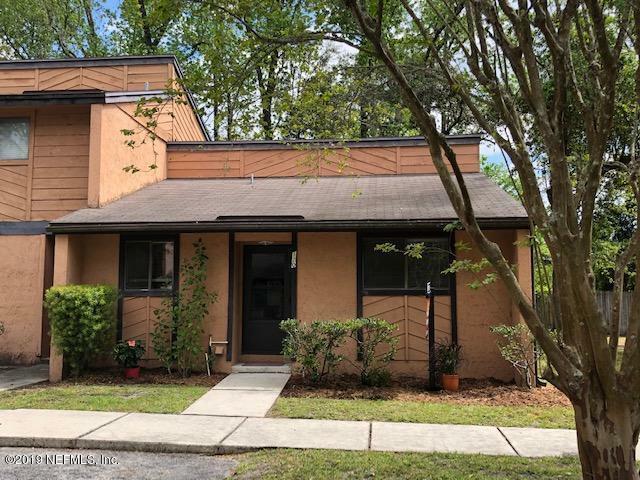 Updated condo conveniently located in The Oaks of Orange Park. 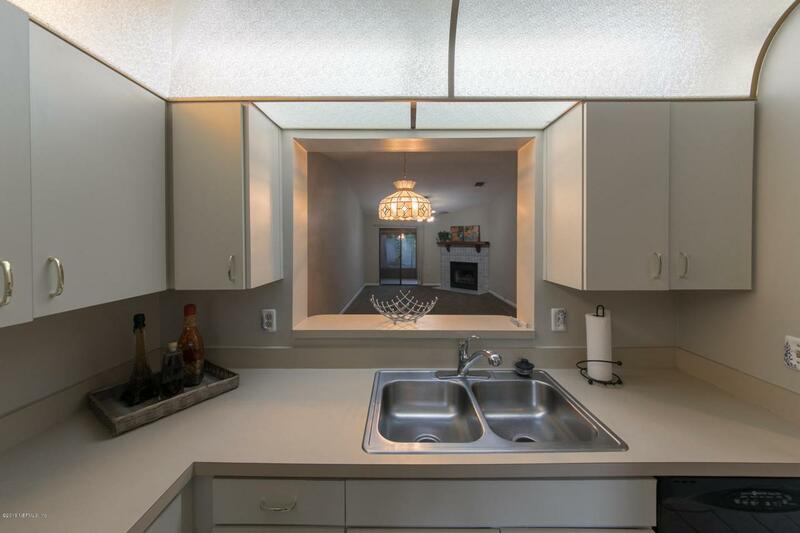 Two bedrooms and two full bathroom end unit, ALL On One Floor! Kitchen complete with all appliances. New Paint & Carpet, A/C & Water Heater couple years old. Washer & Dryer Stays. Vaulted greatroom has a wood burning fireplace & Mantle. Screened Patio w/ storage closet. 2 parking spaces. 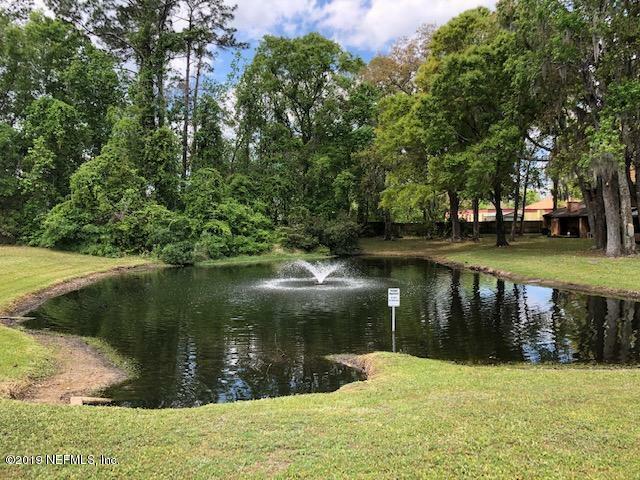 Community pool in walking distance of unit. 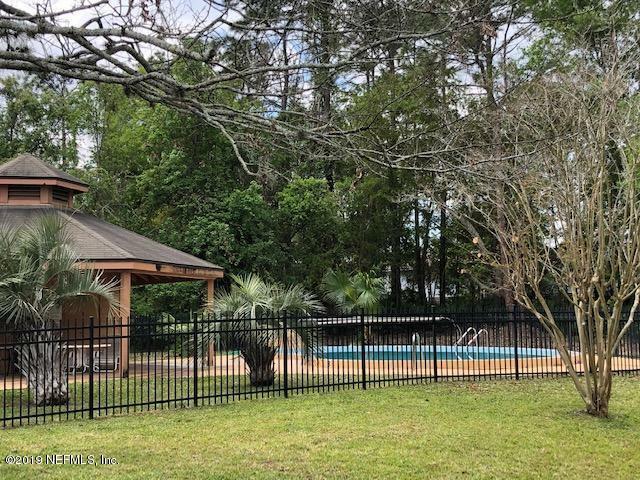 Listing courtesy of Island Realty, Inc..